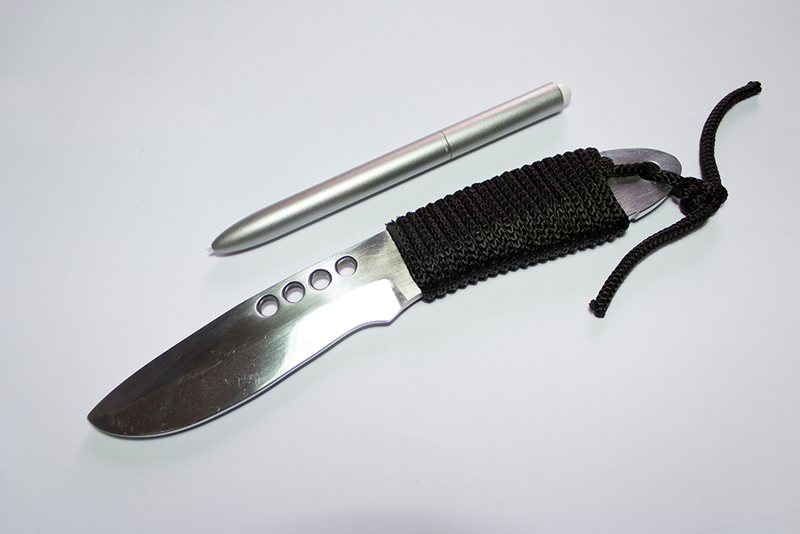 These dummy training knives are excellent for practice and training. 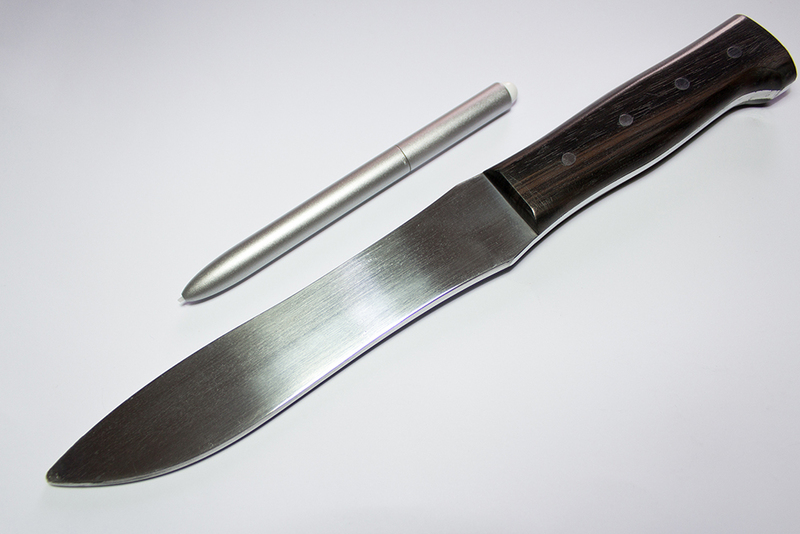 Although made especially for this purpose, the knives themselves have the same weight with the bladed weapons and so the fighter will have the actual feel of a knife in the hand. 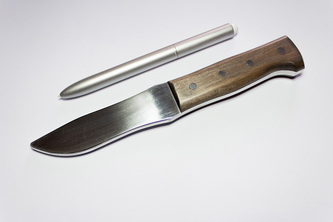 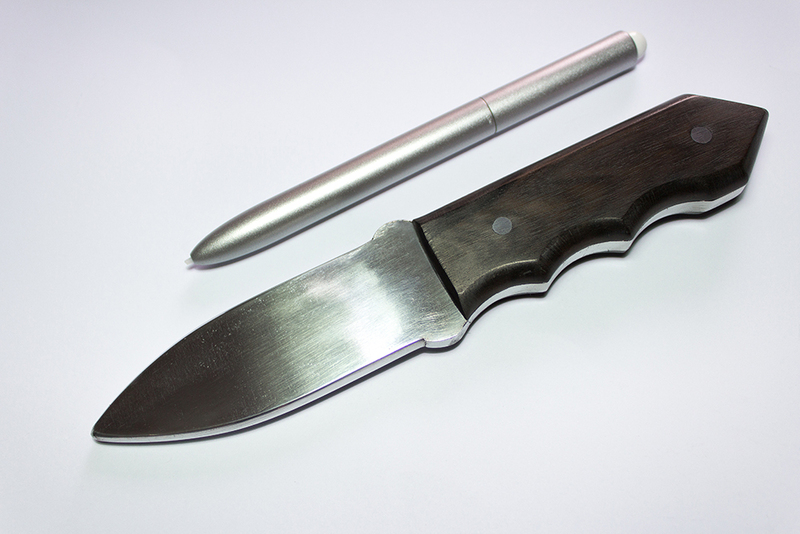 Would you know what to do if someone attacked you with a knife? Defend yourself in a knife attack! 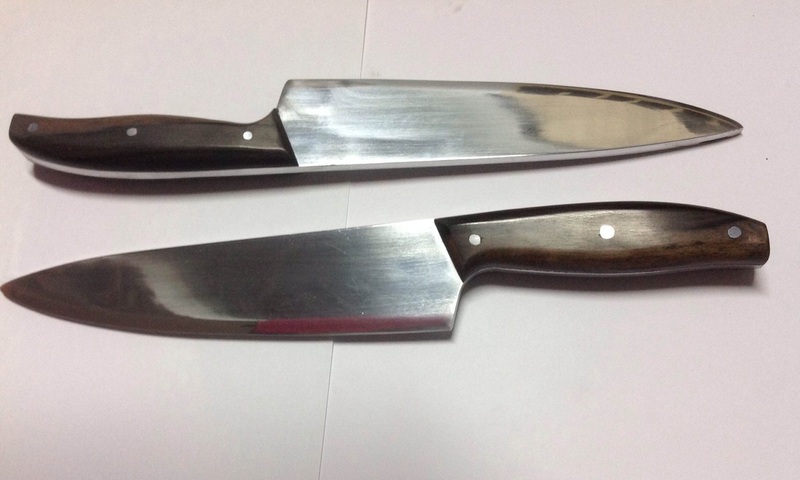 These are custom made butcher's knives. 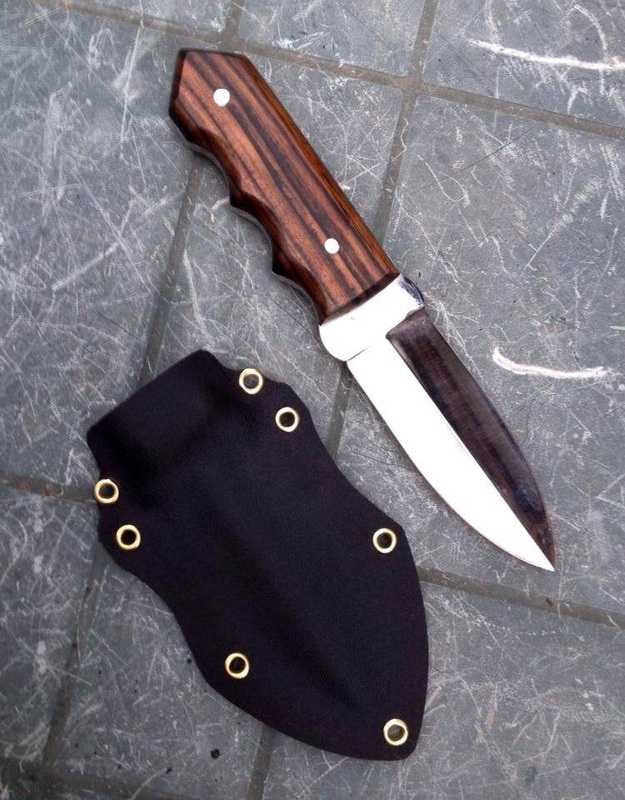 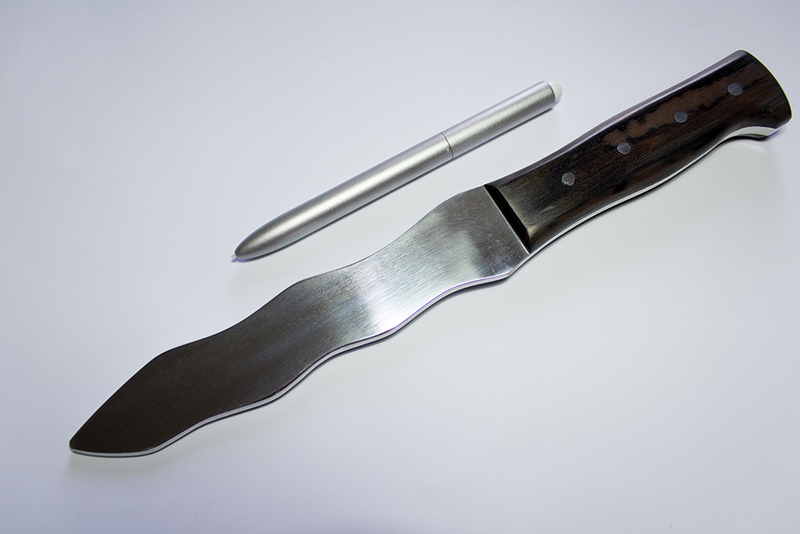 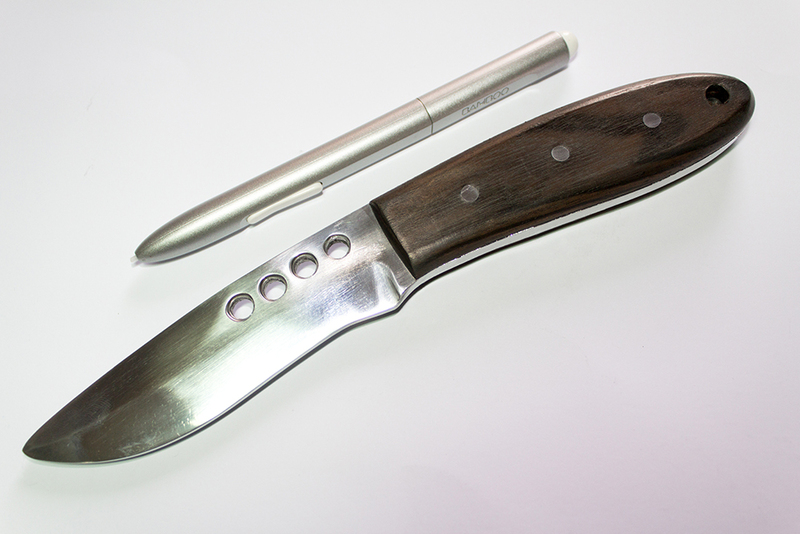 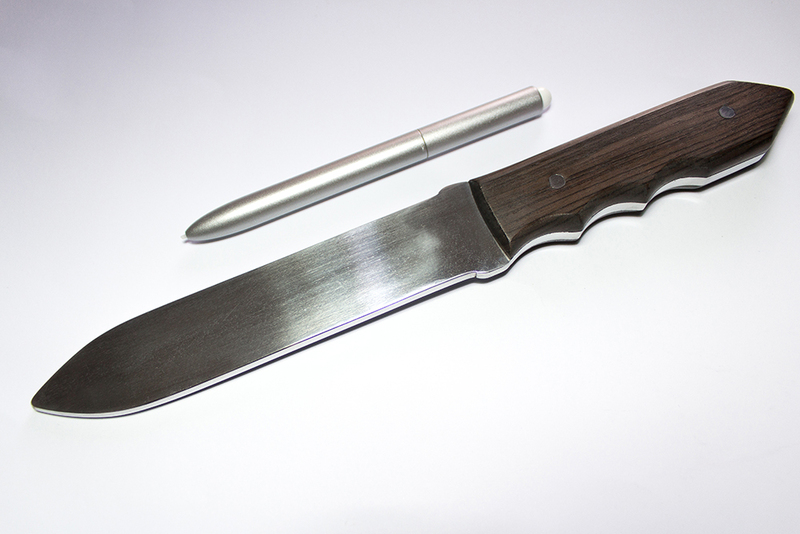 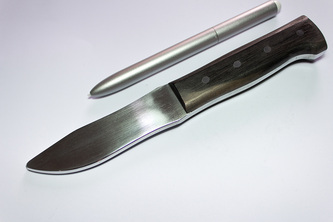 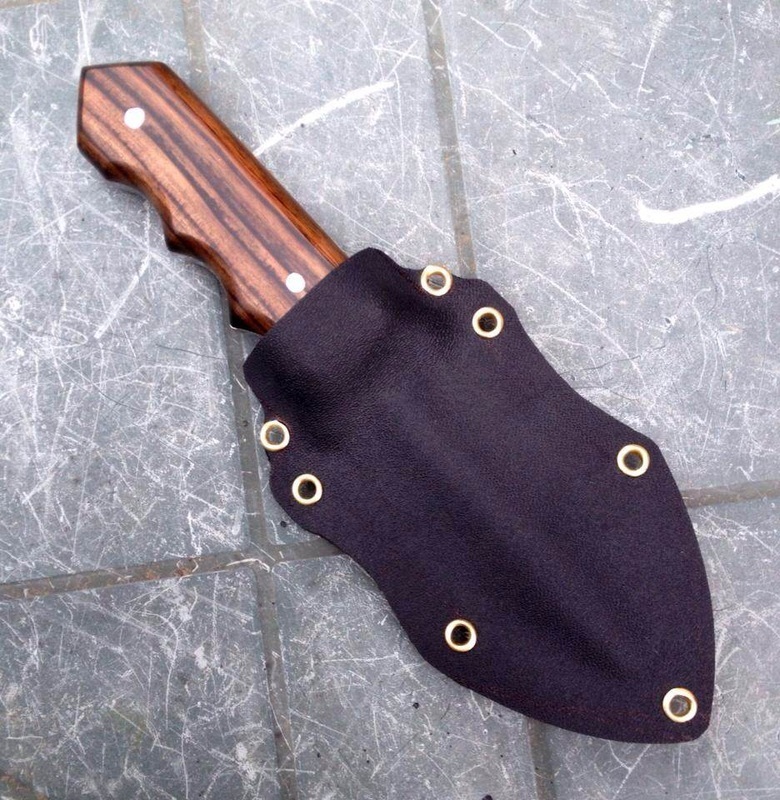 One of our clients (Martial Artist/Instructor) has requested us to make a custom DUMMY butcher's knife for his group. 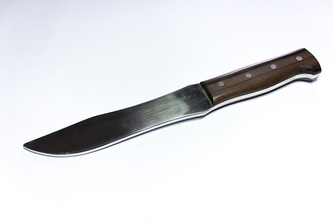 According to him, it is very common that people are attacked with kitchen knives. 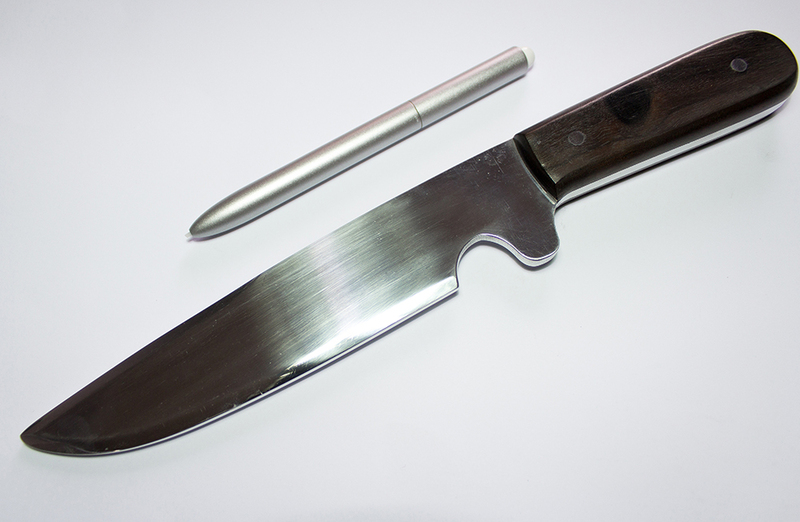 He uses this dummy kitchen knife to teach his students how to defend themselves from the attacker.